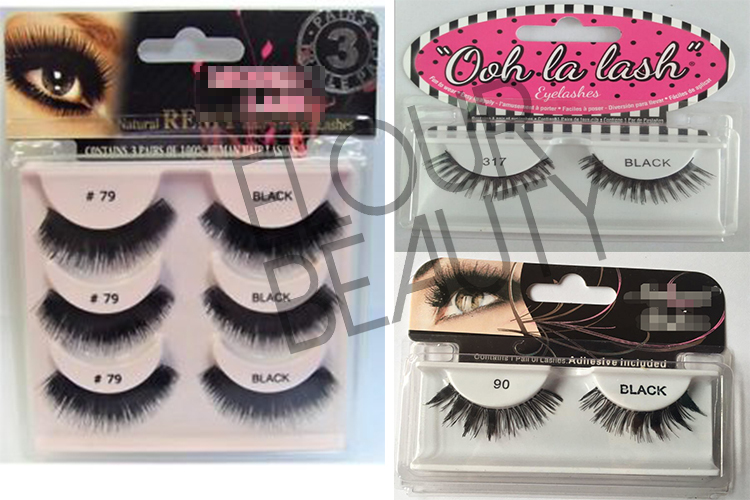 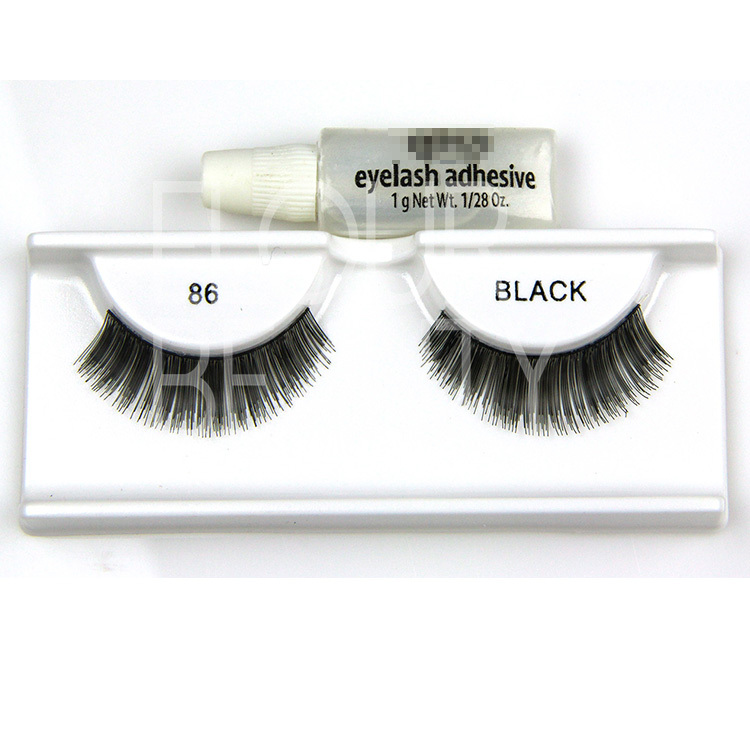 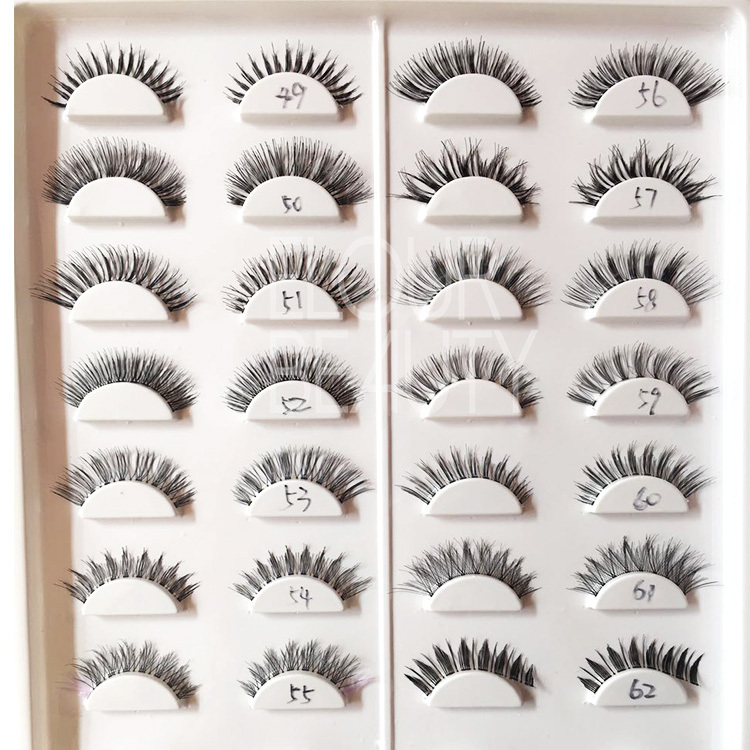 Own brand factory supplies best kiss eyelashes.We are eyelash manufacture,so we do different kinds of eyelashes,and the synthetic kiss eyelashes are with good quality with the reusable,the good quality materials,and good QC.And we do customers private labels and do wholesales.So try our best kiss eyelahshes,believe you will like. 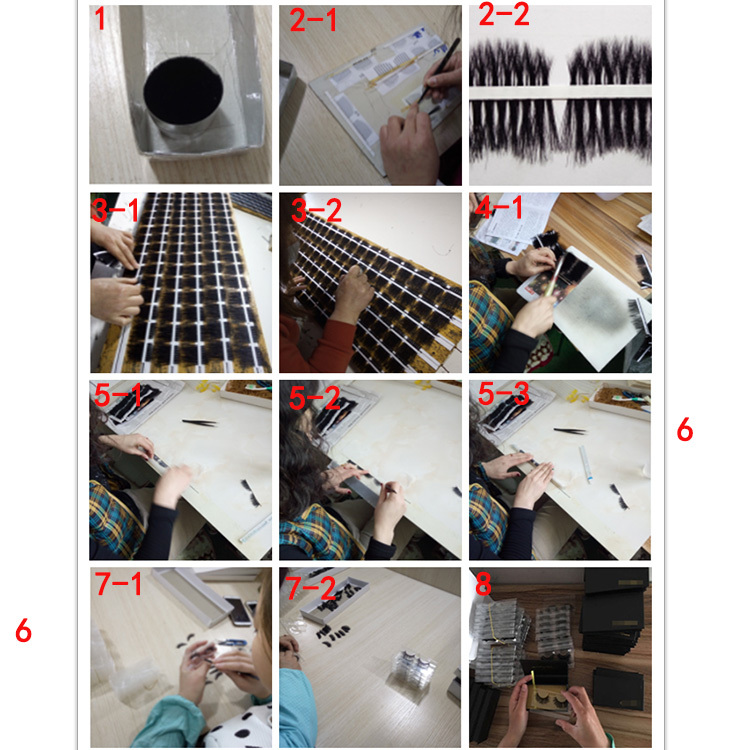 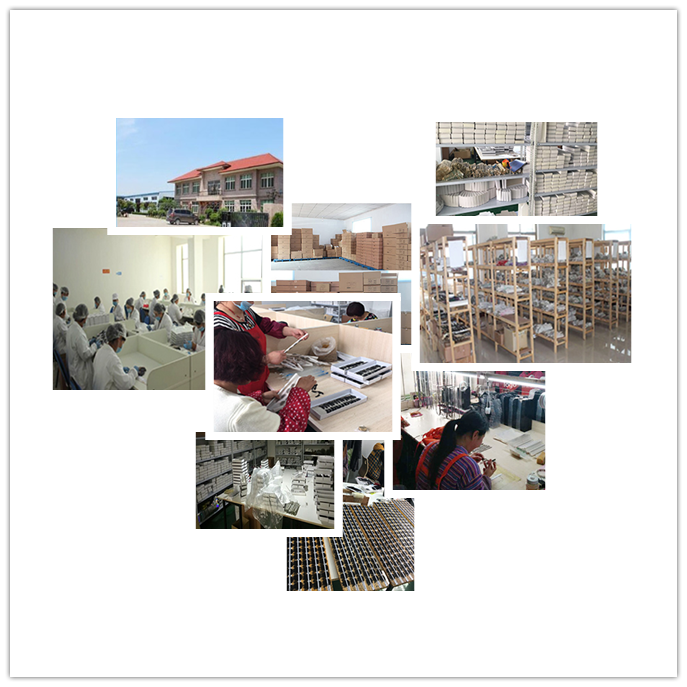 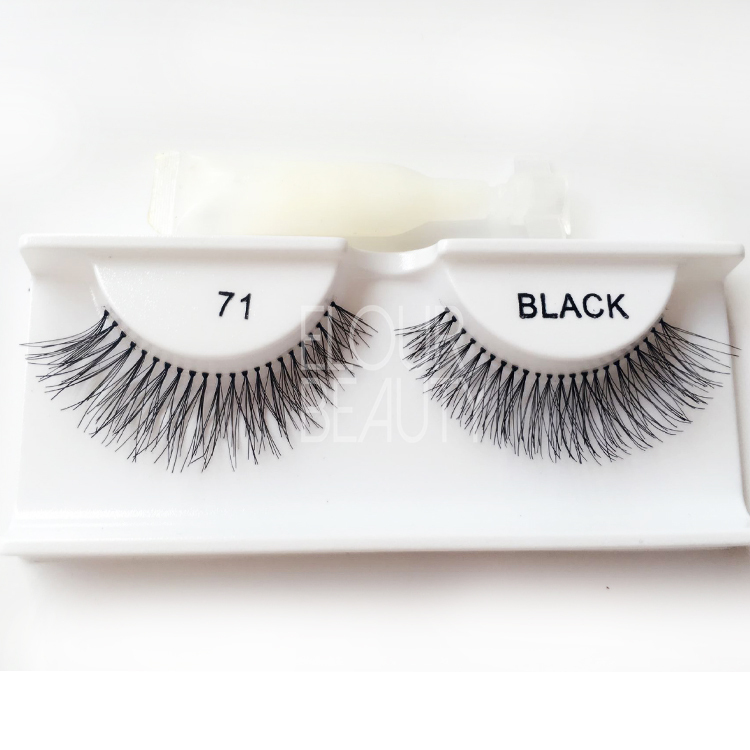 We Qingdao Elour Beauty monthly output for the synthetic false eyelashes are 2millon pairs.And we have more than one thousand styles,have tip mellowed lashes,hand tied lashes,machine made lashes.And we have large stock,so we can ship very fastly but quality guaranteed.We wholesale for the synthetic lashes at a cheap price and customers love our lashes so much.We also do their private label,and we have glues,so custtomers can get one-step buying from us,very convenient.Sincerely hope we can work together with you! 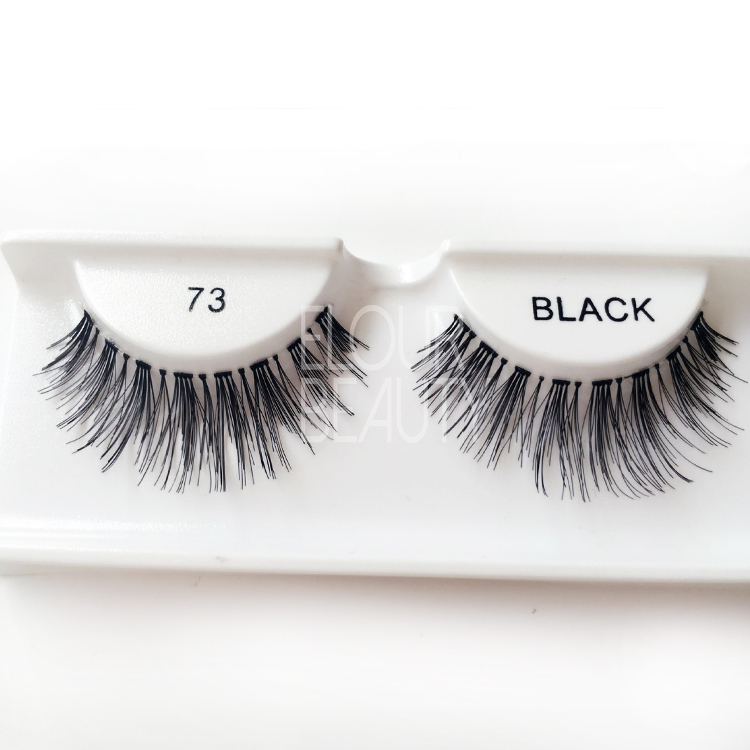 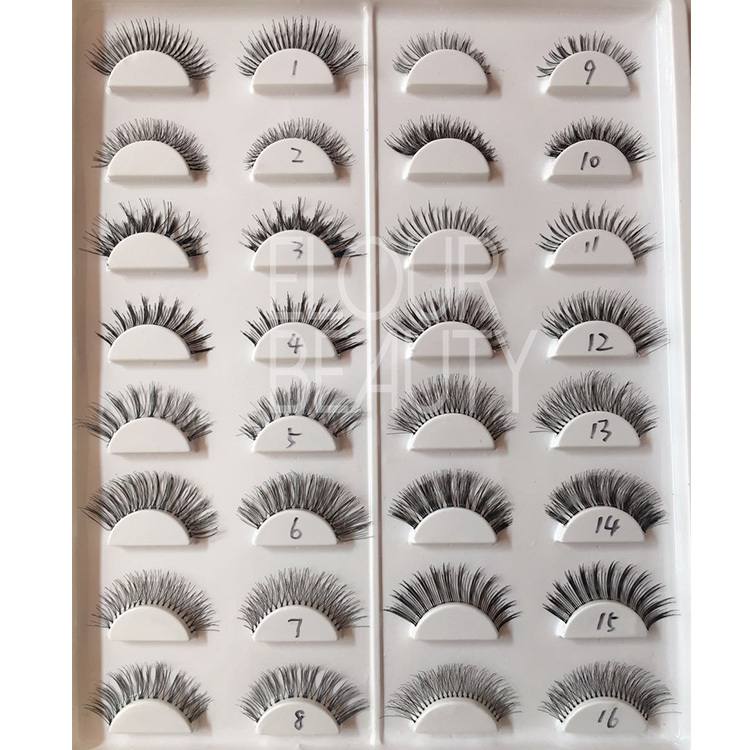 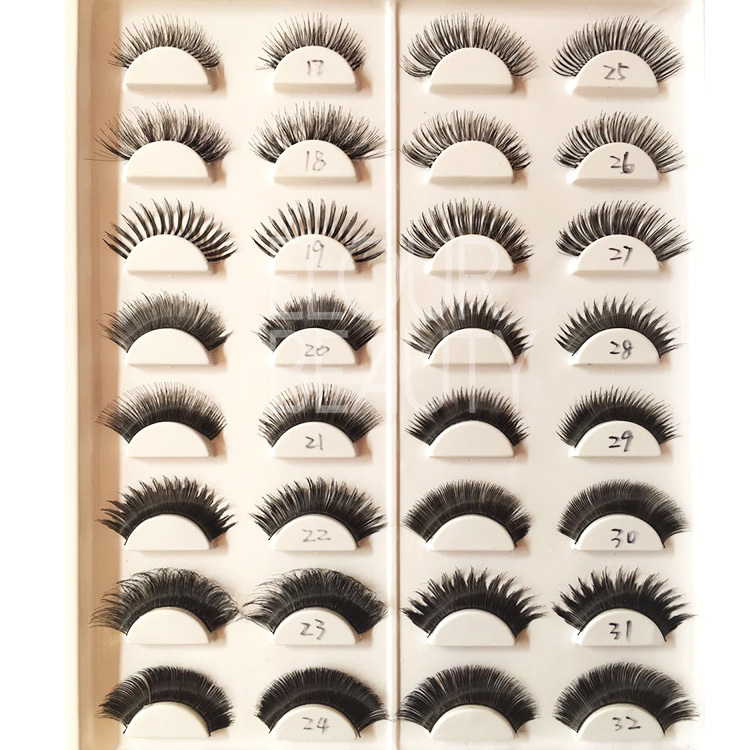 We have thousand styles for the synthetic eyelashes,and we guarantee the high stable quality for each pair.And private lable can be made.